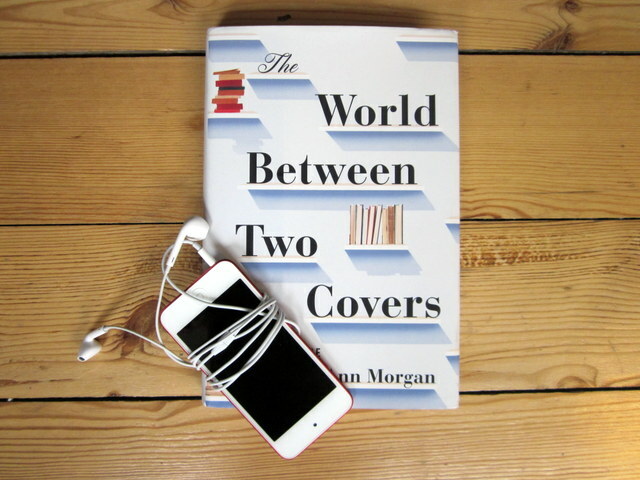 Yes, it’s official: the audiobook of The World Between Two Covers, written and narrated by yours truly, is now published. It is available for listeners in the US and non-Commonwealth countries to buy here. For now, rights reasons mean that those of us in the UK and Commonwealth (including me), can’t buy it. However, Audible has kindly given me some CDs, in addition to a code for a free copy accessible to those outside the Commonwealth. In honour of this fact, I am running a giveaway for readers anywhere in the world to get their hands on a copy of the audio version. All you have to do is leave a comment at the bottom of this post, telling me about a book you’ve enjoyed reading recently. 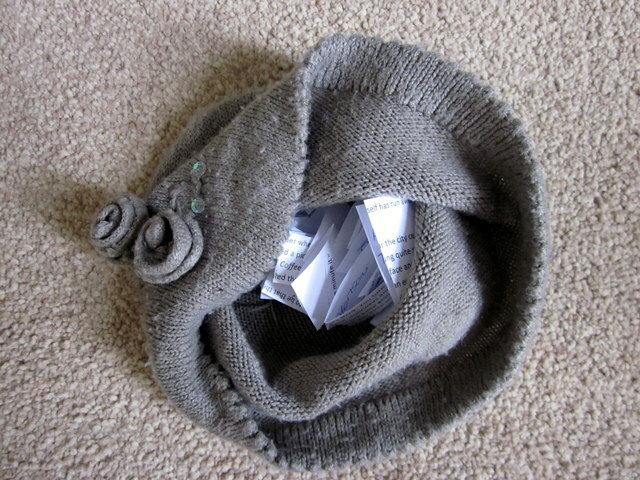 On August 1, I will put the names of all those who leave a book tip in a hat and pull out two winners. They will each receive the audio version of The World Between Two Covers in the format that works best for them. If you live in a Commonwealth country this could be your only chance to get your hands on a copy without travelling beyond your borders. So make my day and share a favourite recent read below! This giveaway is now closed. 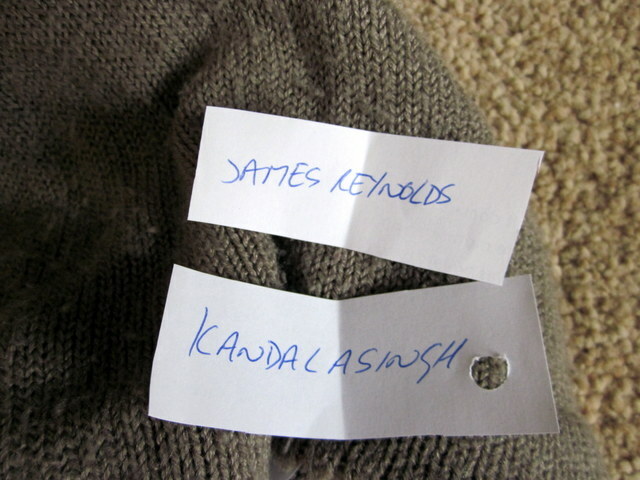 Find out the names of the winners here.